(London) The British army was pillared the other week when it ditched its mantra “Be the Best’” and calling officers 'sir' as somebody with a degree in knitting and drinking ethical lattes thought it was ‘non-inclusive’and elitist . 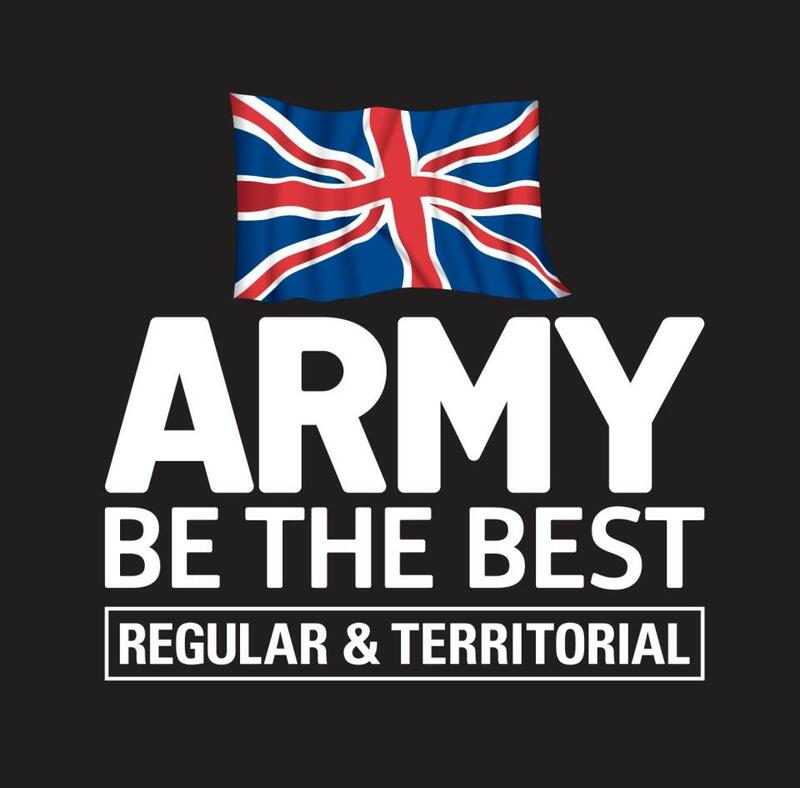 and not pertinent in this day and age. 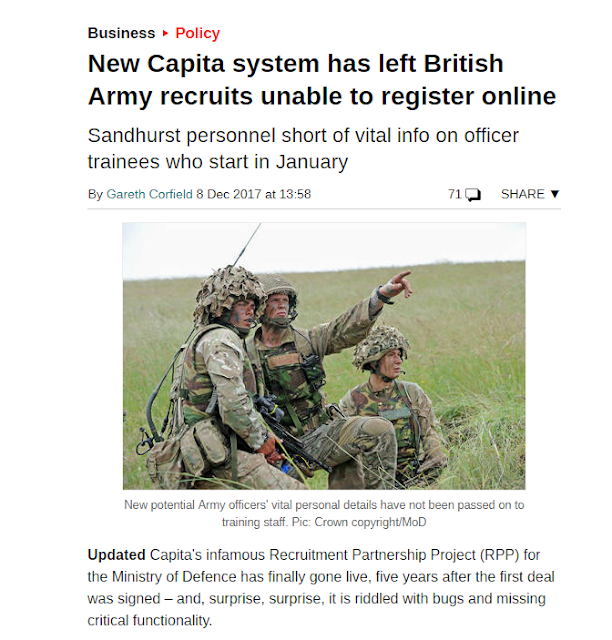 Capita or Crapita as it is known by members of the British Military has failed to do the job it was paid to do ,we can see that by its attempts to recruit the weakest of the weak to the do the jobs that only the best of the best can do.